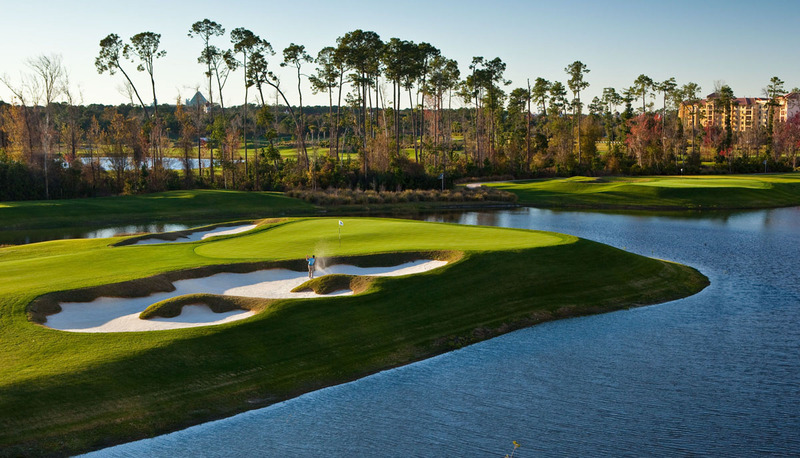 Florida’s Entertainment and Golf Capital, Orlando, lies just 1 hour from the Atlantic Coast and home to the famed theme parks of Walt Disney World, Universal Studios, and Sea World. Choice is the name of the game when visiting the region! When not at the World Class Parks, shopping, entertainment and dining options, there is large host of great golf at your doorstep. Stay and Play packages at fine deluxe resorts, Renting Private Homes and Condo’s to share with friends and family, to standard hotel only accommodation, and let Ultimate Golf design your favourite Golf Around packages, using 1 of the 30+ courses we offer in the immediate area. 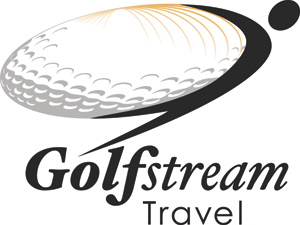 Any which way you want your Florida Getaway designed, let our Ultimate Golf experts guide you to make the right drive, with the shortest wait!